#TravelPH - Pinoy Shopping Experience at Tutuban Center! Christmas is around the corner and for sure a lot of people are now starting to create Christmas shopping list may it be for gift giving or for personal enjoyment. 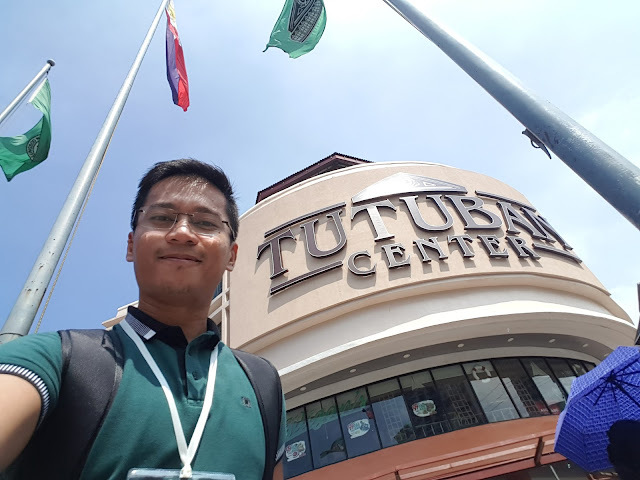 I am glad to revisit the newly re-opened Tutuban Center in Manila. 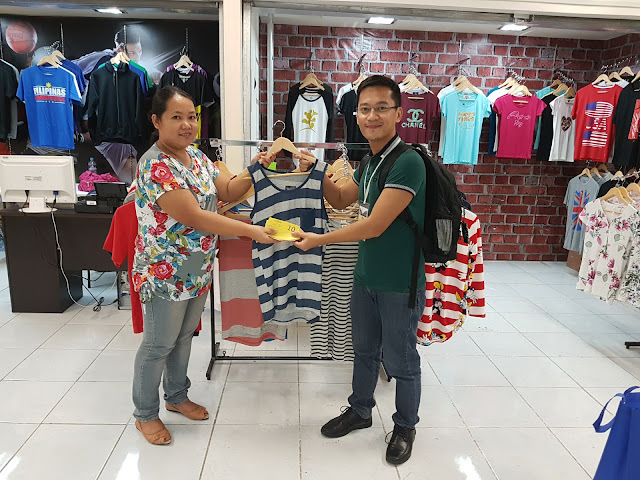 Friends from the media has been given PhP 1000 worth of paper money to shop certain items from the given list. The items listed has 3 categories: Halloween related, Christmas related and personal items. 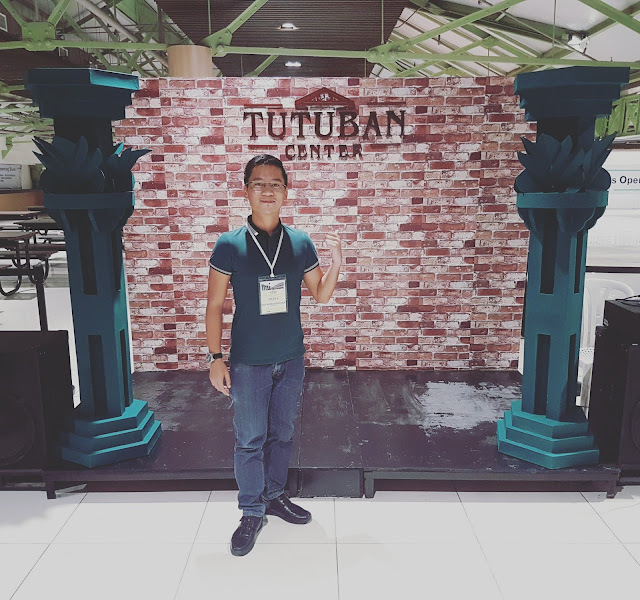 The given paper money can only be used on designated and affiliated stores inside the newly renovated Tutuban Center. Excited to fill this shopping bag with all good stuff! 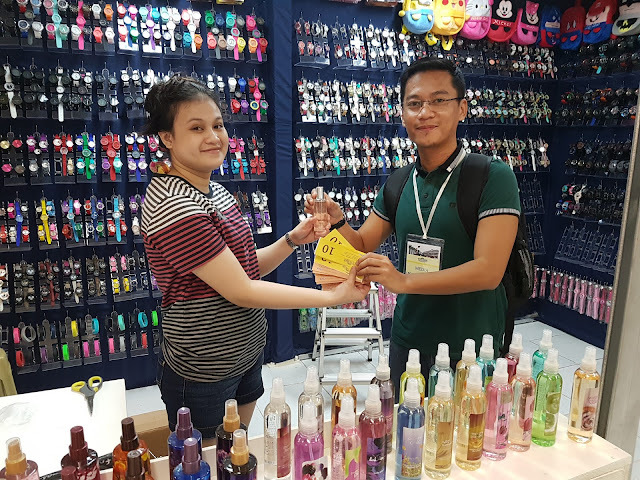 Purchase a perfume for PhP 100.00 Super affordable! After strolling around Tutuban Center, we got hungry. 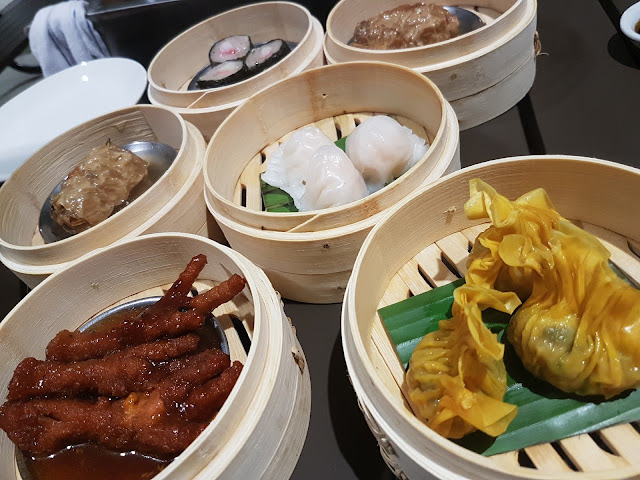 Thank God there were delicious dimsum from El Presidente Binondo to cap off the experience. I won the over all challenge for being the first one to complete the shopping list within the given budget. 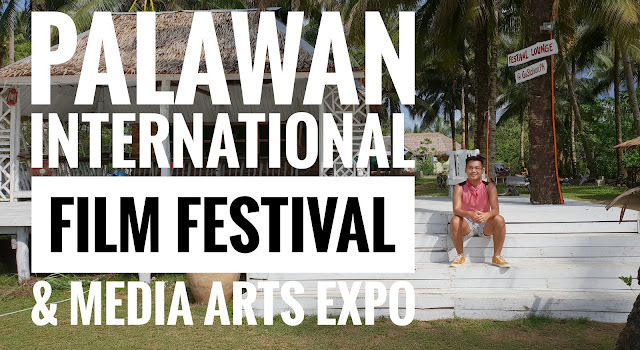 I only spent PhP 996.00 out of the PhP 1000.00 and bought around more than 20 items. I will definitely be going back to Tutuban Center and shop more items not just for Christmas but for other occasions as well. See you when I see you! 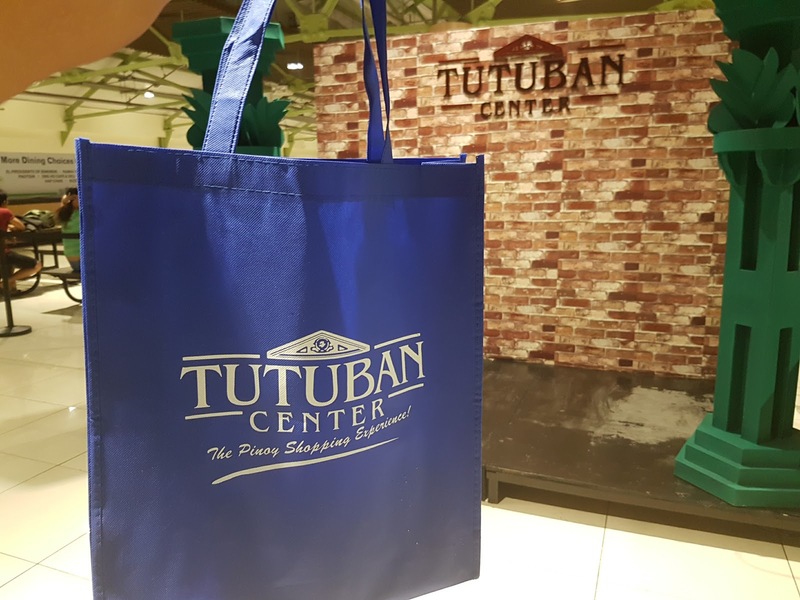 Have you tried shopping at Tutuban Center? 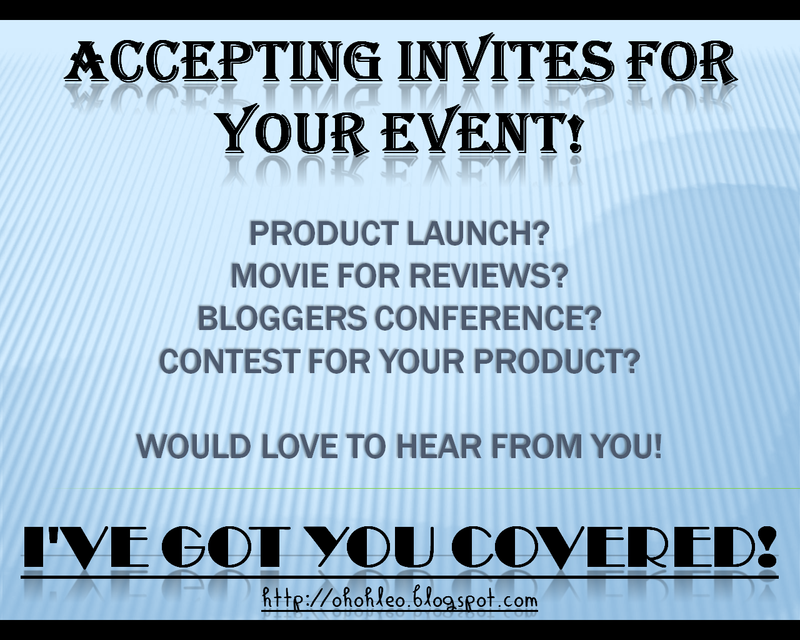 I would love to hear about your experiences!